A few years ago, nobody would have thought that I would be running a medical ministry in Africa. Like the prodigal son, I had turned from my Christian values and was living for the world. Unfulfilled and facing spiritual bankruptcy, I desperately longed to fill the void that was growing within me. In 2010, I signed up for a three-year volunteer services in West Africa aboard Mercy Ships, a charity which offers free medical care in the world’s poorest nations. I was working in Public Relations, and I was exposed to a level of need that was beyond comprehension. I felt good serving others, but there was still a void in my heart, and God seemed as distant as ever. Living amongst mature Christians, I tried to conceal my sinful vices. Growing sick of living in hypocrisy, I became inspired by the Christians around me. They were serving with joyful love beyond what I knew, and I wanted what they had. Desperate, I began reading the New Testament with the intent to fully live out the Christian life as depicted in the Bible. A big part of me feared that the Bible would create even more doubt, but I was astonished by its intricacy. Amazed by the gospel’s message of undeserving love and grace, I discovered a side of Jesus I had never grasped. Gradually, everything began to change. God began taking away my desires for sin, and soon, people began to ask why. Typically, I would just smile in response. Then God gave me increasing favor in my life. My work and temperament were dramatically improving. My mentor expressed “I don’t know what has happened to you, but it’s like you have fallen in love or something.” It was a funny observation, and he was right. I began to have a growing burden in my heart for others, especially for those who did not know Christ. Within a year of my walk with Christ, I set out for a 2,600-mile road trip to spread the gospel to unreached people groups in Guinea, Mali and Burkina Faso. Many of the people we met were eager to receive Jesus even though they had never met a Christian. They were hungry for the gospel, but no other Christians were bringing it to them. At this point, I realized I had seen too much to return to a normal life. My conscious led me to ask: if not me, then who? Soon after, I returned home to announce to my family that I was going to be an evangelist for unreached people groups in West Africa. It was exhilarating to feel so confirmed in God’s will, and I was ready to do anything He asked. Then one day, God told me to talk to a man named Peter. Peter is an Africa pastor, and at the time, we barely knew each other. I asked Peter if he had a calling. Peter explained that God showed him a vision of blind people in the rural villages, and that he was supposed to go and restore sight to these people while sharing the Gospel. I knew that God wanted me to support Peter’s calling. Blessed with my wife-to-be, she and a couple of other medical-evangelists set out with me to begin a medical ministry. The Togo government hesitantly gave us approval.  Starting with the humblest beginnings, within two years, we were performing the second highest number of eye surgeries of any program in the nation of Togo. We soon became the top charity in the nation, performing eye surgeries for remote people groups. Day by day, people are hearing the gospel while we extend Christ’s healing hands to the blind of Togo, West Africa. 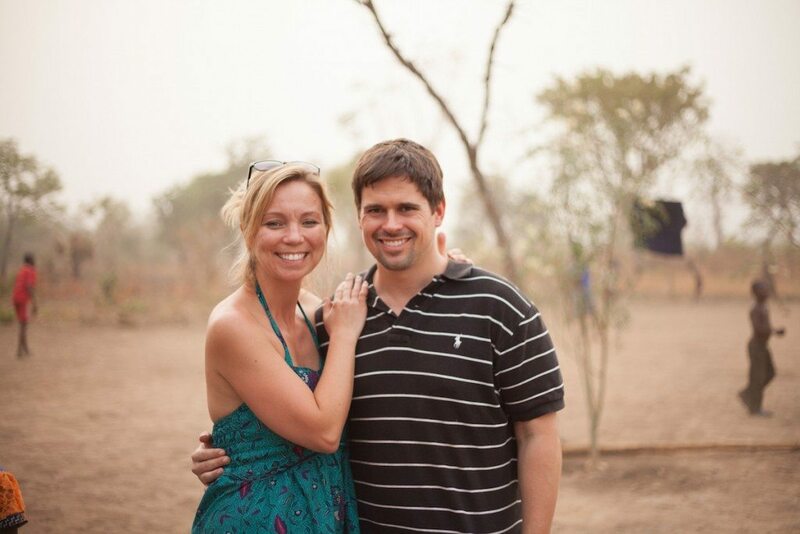 Learn more about our medical team in Togo, our founder, and our board. What we do in Togo is simple yet complicated. Everyone has questions about our work. We’ve got answers.